Red Roof Inn is renovating all of their inns nationwide This location now features redesigned rooms with more comfort and added amenities such as T-Mobile wireless Internet access(daily fee may apply). Experience our coffeehouse-style service featuring fresh brewed, ground whole bean coffee. 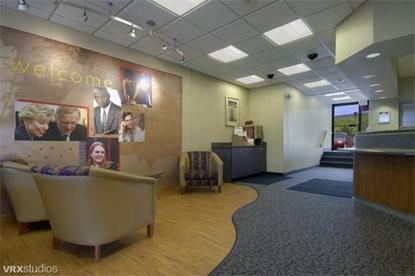 The Cleveland - Middleburg Heights Red Roof Inn is the closest Red Roof Inn to Baldwin Wallace College, the IX Center (Cleveland's International Convention Center) and the Cleveland Hopkins International Airport. This Inn features interior entrances and an elevator, and is located within minutes of many great restaurants. You must be 21 years of age or older to check-in at this location.